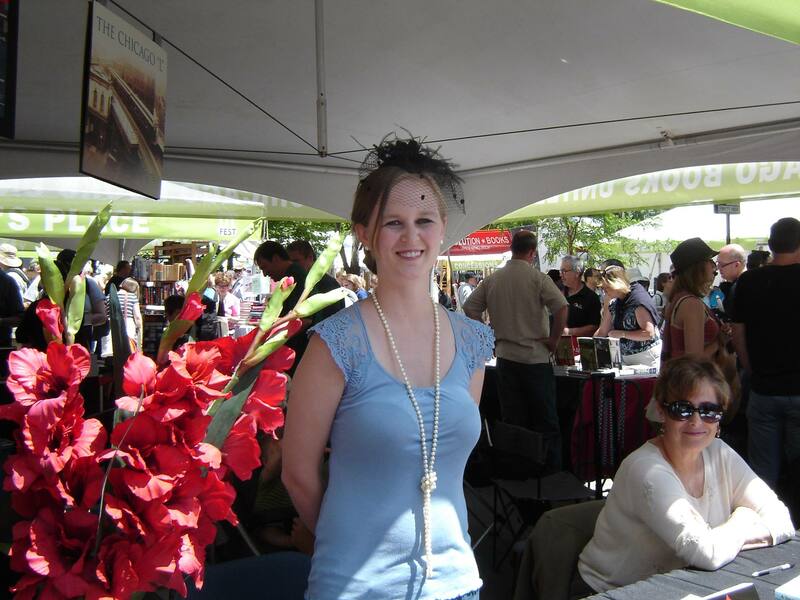 Samantha Kitchel sells her book at the CWA Printers Row tent in 2013. In Print members are invited to share the Chicago Writers Association tent at the Printers Row Lit Fest in Chicago this summer. A number of In Print members have been a part of the Printers Row event in the past. This year, the CWA has asked for additional space to accommodate 48 spots across the weekend of June 7 – 8. Each spot is four hours and twelve authors will be signing at all times. The time slots are 10 am to 2 pm and 2 pm to 6 pm. Note: Spots are only available to members of the CWA (all members of In Print are automatically members of the CWA). Each spot costs $45 and must be paid via PayPal. Click here to register. Spots are first come / first served.